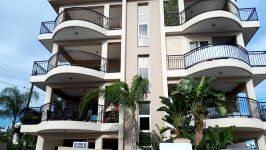 We have available two adjacent two bedroom apartments for rent. 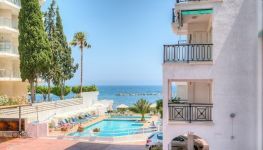 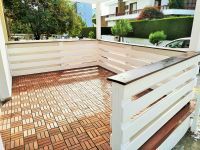 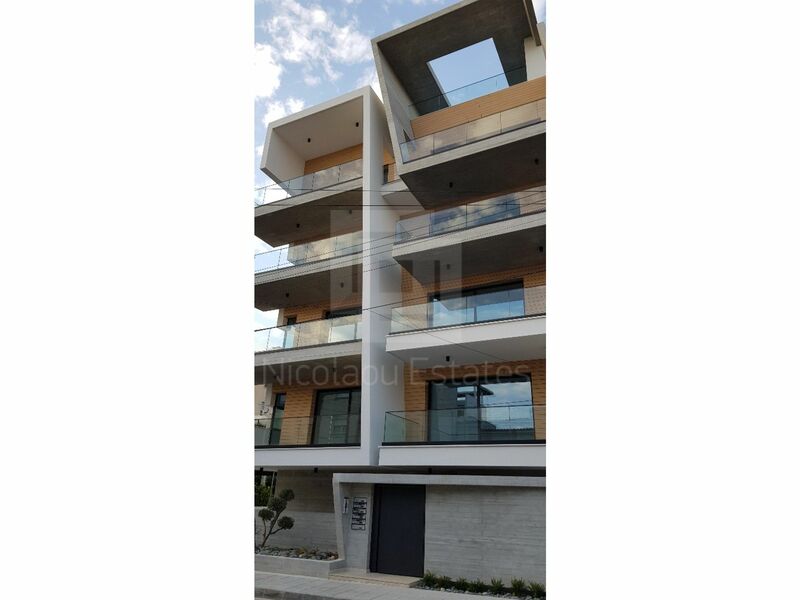 It's situated on the first floor of a very modern building in the center of Limassol, near Costa coffee. 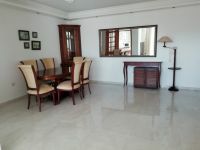 The property will be available in the middle of February. 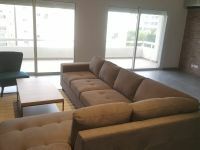 It comes furnished or unfurnished (at a lower rent). 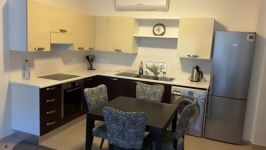 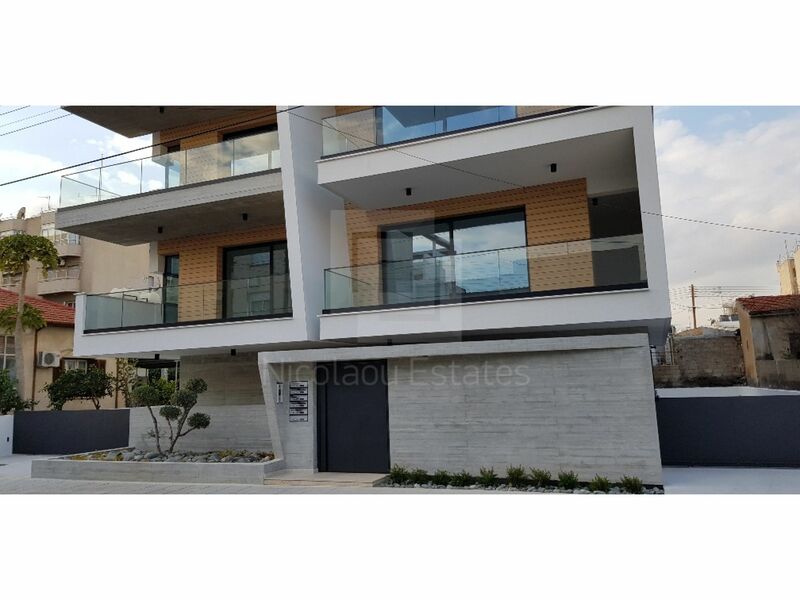 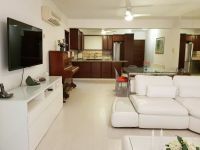 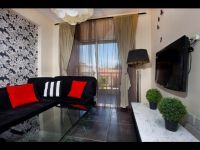 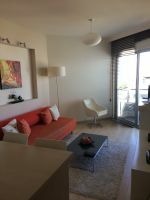 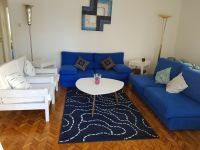 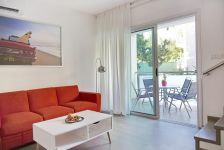 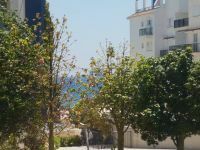 This 2-bedroom apartment in Town Center, Limassol is being offered for rent (long term) at EUR 1.500.